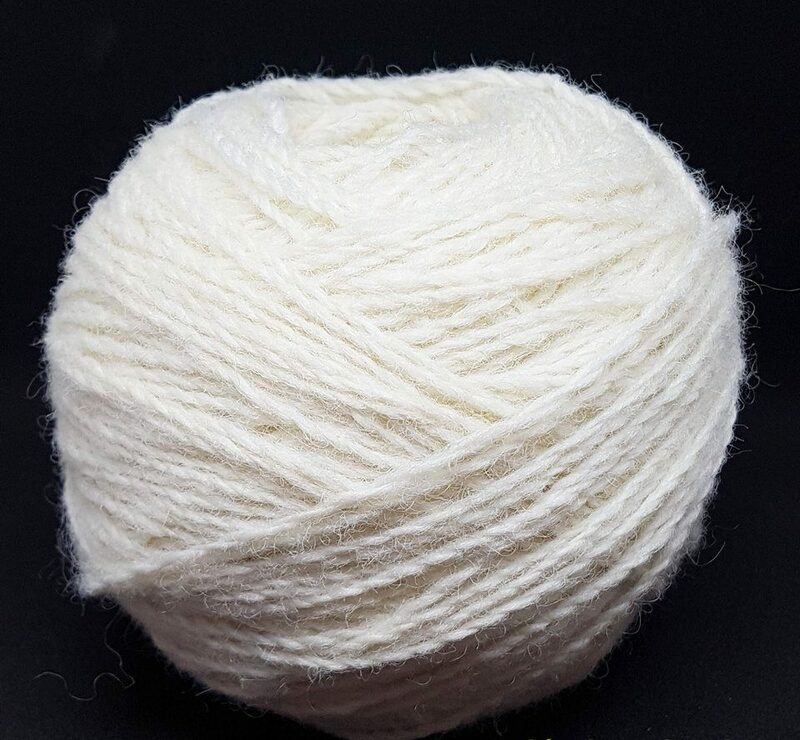 EWE makes some ‘non-fleece’ items. As with EWE, all are ethical, cruelty-free, organic and hand made utilising materials from our property. 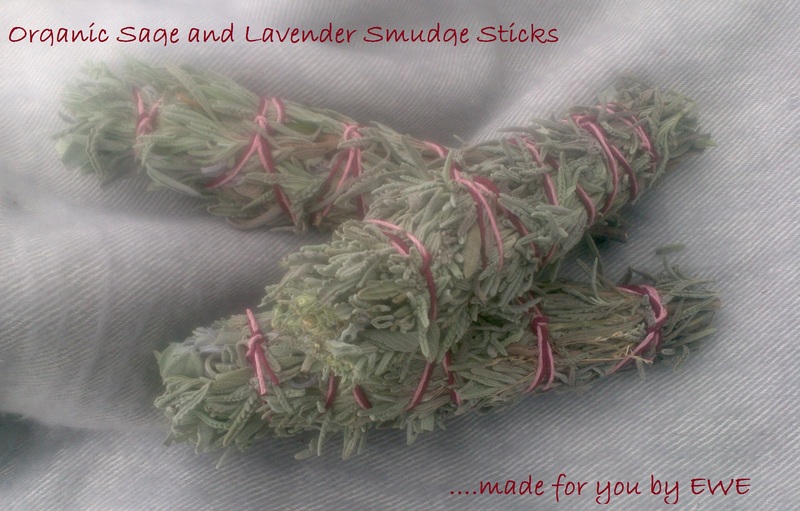 Our smudge sticks are made from organic lavender and sage grown in our garden, and tied with hemp. Native American Indian cultures traditionally used smudge sticks in spiritual ceremonial practices. The burning of smudge sticks is called smudging. Smudging is used to cleanse a person, place or objects of negative energies, spirits or influences. While the sage removes the negative energy, the lavender fills the resultant void with positive energy.